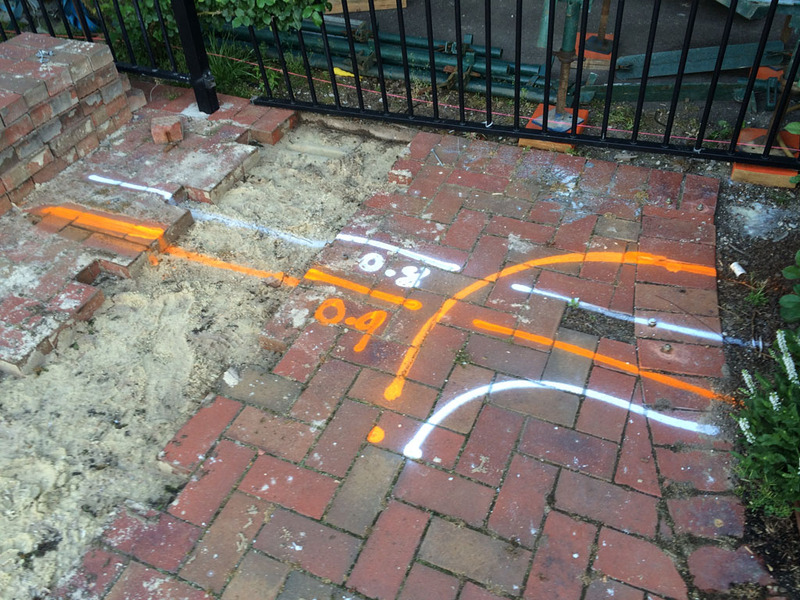 Hede Electrics offers underground electrical services across Essendon, including commercial and domestic cable detection. 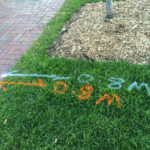 No matter whether you are completing a small backyard landscaping project or a large commercial development, it is important to locate underground services prior to excavations. Knowing where communications, power, water, gas, sewage and underground utilities are located ensures the safety of electrical contractors and reduces the risk of costly mistakes. The team at Hede Electrics is equipped with cable tracers and detecting equipment for domestic and commercial cable detection. 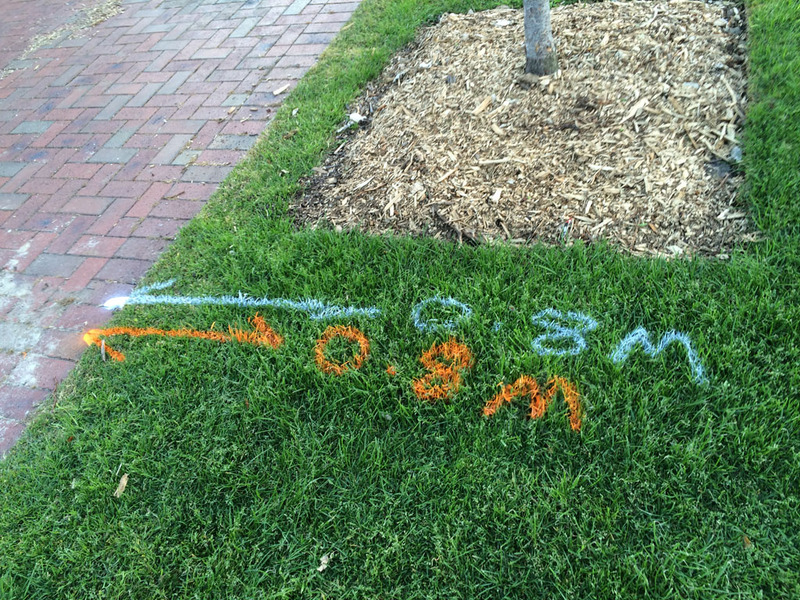 We can also mark cable and underground electrical services with spray-paint for landscapers and other contractors. 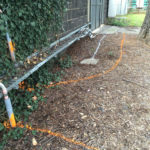 Using advanced underground service detectors we can trace the location of the services in your work area. 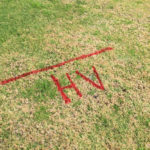 Be it before mechanical excavations or to locate a broken pipe, we can assist by tracing for utilities on the surface before ground is broken. 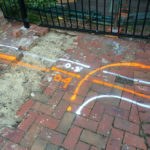 Depending on the method of installation and the type of underground service we are tracing, we can also determine the depth of a buried service. Lengthy excavations can be costly for businesses, not to mention the added burden of additional downtime. 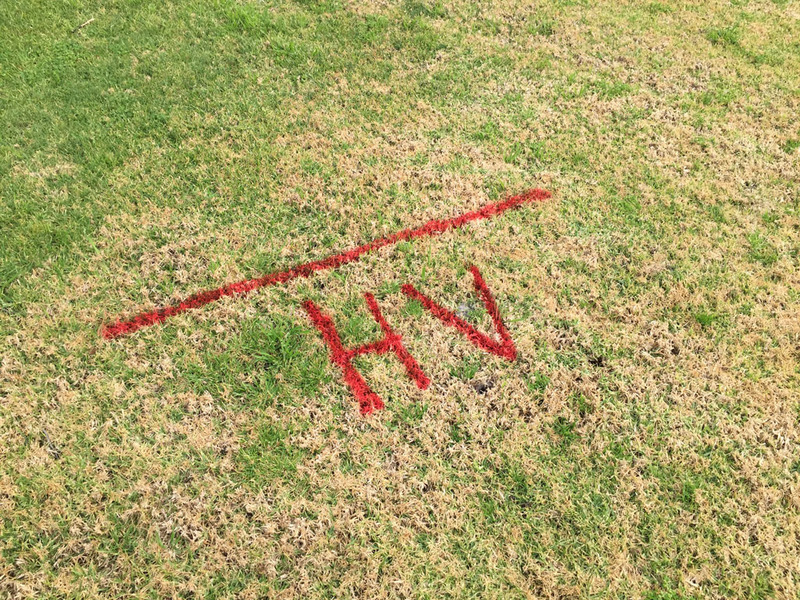 Our service detectors accurately locate a faulty underground cable, pinpointing the exact location – for a much smaller excavation. 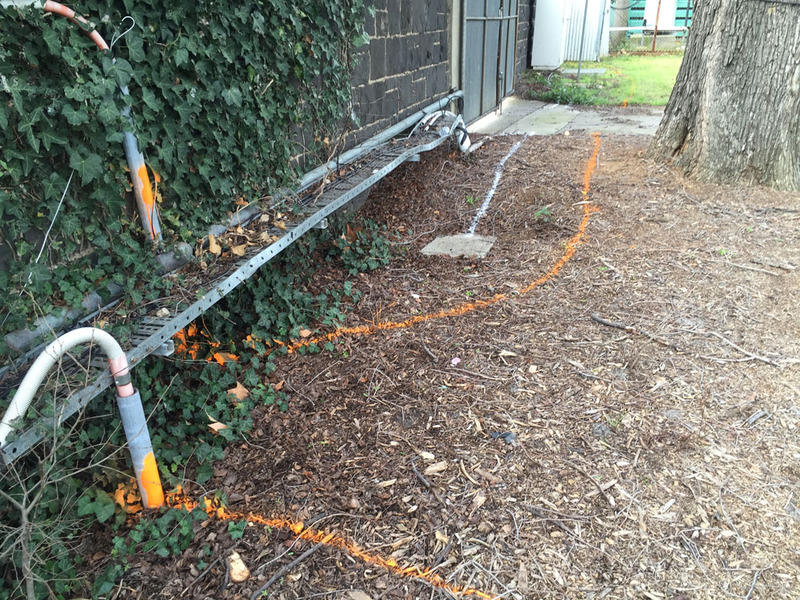 Armed with pipe and cable locators, in conjunction with fault locators, our electricians find broken or faulty underground electrical and communications services, without digging up the entire run of the cable or service. Please contact us to find out more about our cable detection services. Our commercial electricians can also perform fibre cabling and electrical installations.